Information is a great thing as long as the data is accurate and meaningful—and accessing it is not a hassle. This is a challenge many organizations face due to disparate systems and legacy tech. 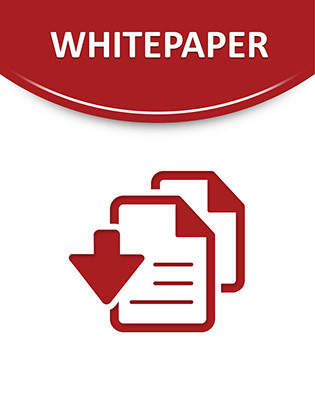 Download this white paper to learn how implementing NetSuite can help unify your organization.